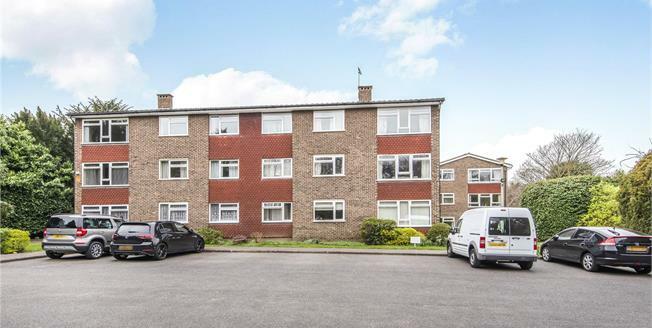 Ideal opportunity to acquire this two double bedroom top floor apartment, located within close proximity of both Chislehurst High Street and Chislehurst station. The property requires a degree of modernisation and boasts two double bedrooms, double aspect lounge/dining room, fitted kitchen and bathroom. The apartment is set behind electronic gates, offers ample off-street parking and also boasts a garage en-bloc. Viewing essential.